Are you ready to dig in and make a change--literally and figuratively? 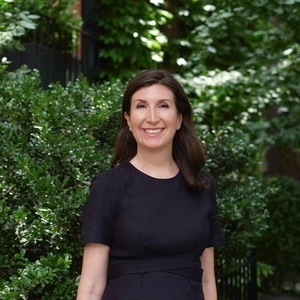 On this episode, author Sara Bliss talks about her new book, Take The Leap: Change Your Career, Change Your Life. She interviewed 75 career changers to find out how they did it, and joins us to share what she learned. 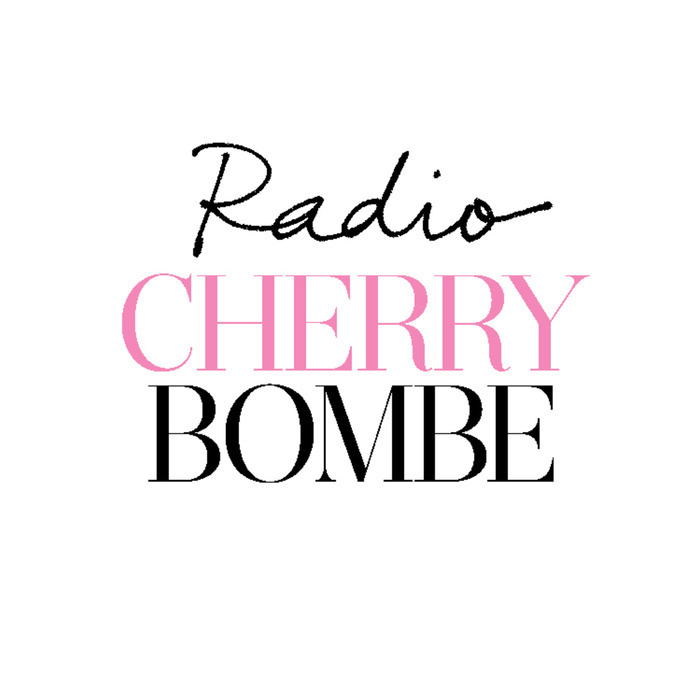 In the second half of Radio Cherry Bombe, we look at a restaurant group bringing positive change to the food world. Taylor Lanzet and Elizabeth Meltz from the fine fast casual restaurant group Dig Inn stop by to talk farmers, seasonal eats, and sustainability. Thank you to our sponsors Le Cordon Bleu, Vital Farms Pasture Raised Eggs, and Bob’s Red Mill for supporting today’s show.